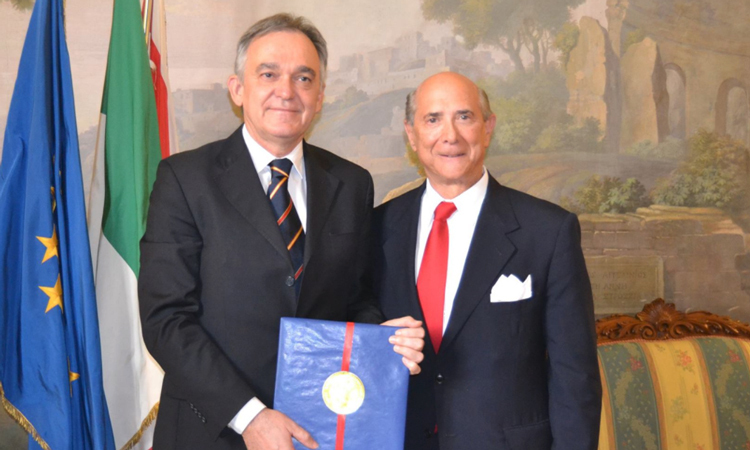 Benjamin Wohlauer took charge on July 7, 2017 as the 44th Consul General of the United States in Florence, covering Tuscany, Emilia-Romagna*, and the Republic of San Marino. 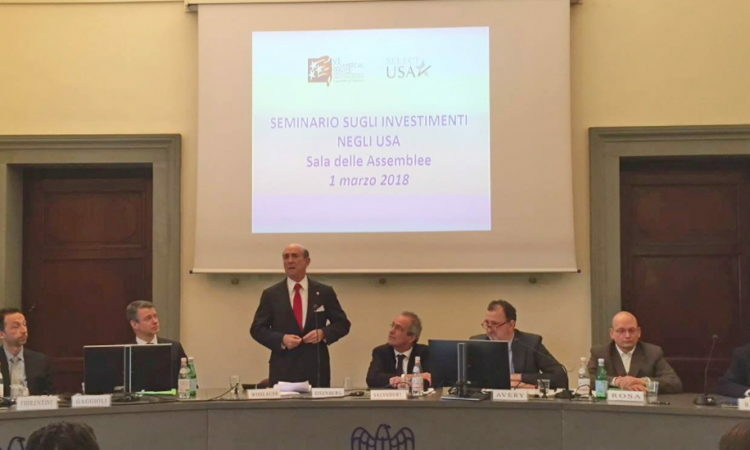 Prior to arriving in Italy, Mr. Wohlauer served in the State Department’s Bureau of East Asian and Pacific Affairs as the Director of the Office of Economic Policy. From 2008-11, he served in the U.S. Consulate in Milan as Political/Economic Section Chief. His other overseas postings have been in Jakarta, St. Petersburg, Rangoon, and Tokyo. Mr. Wohlauer was born in Massachusetts and is a lifelong citizen of Red Sox Nation. He earned a bachelor’s degree from Grinnell College, and master’s degrees from the George Washington University and the National War College. He is married to career Foreign Service Officer Mary Ellen Countryman.